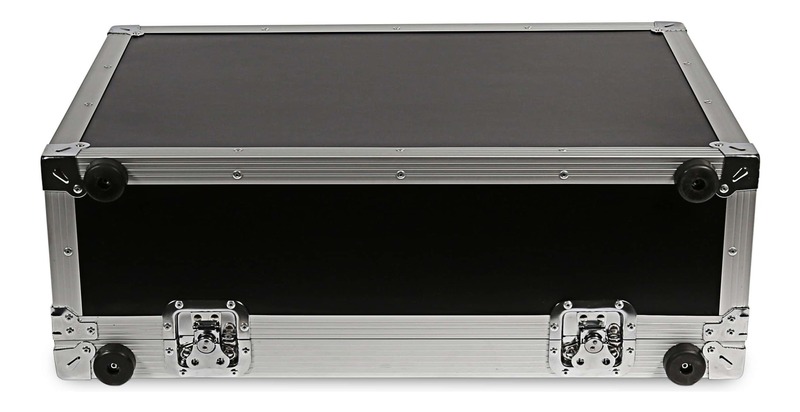 Designed for the wonderful SWAMP medium and medium-large pedal boards, these robust flight cases are the perfect way to store, setup and travel with your pedals. 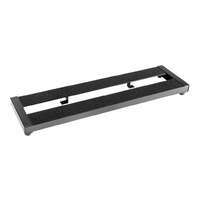 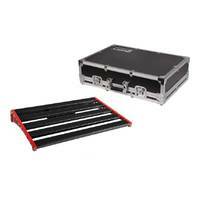 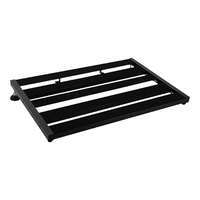 Save time and effort by having your pedal board set-up and ready to go. 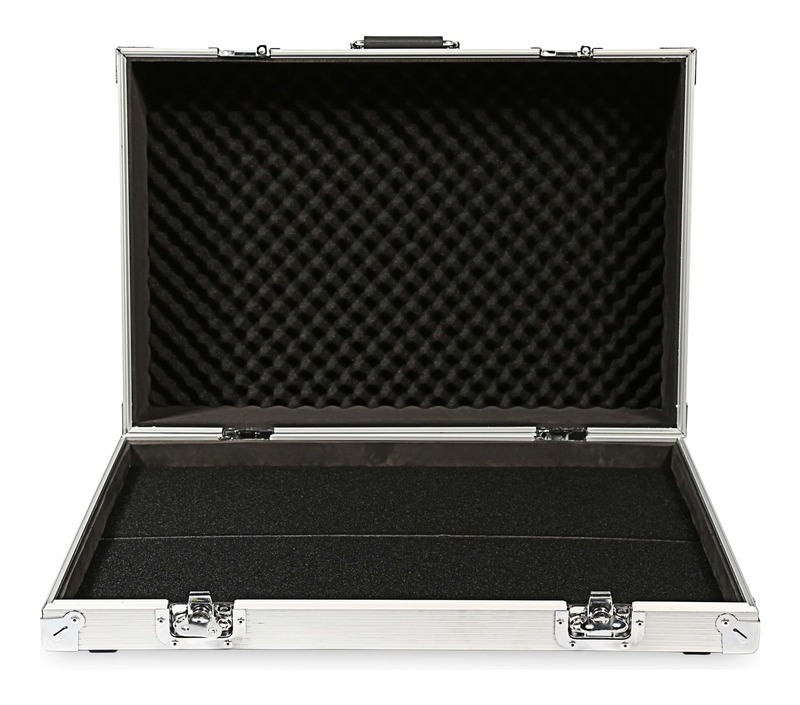 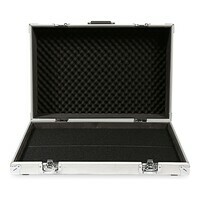 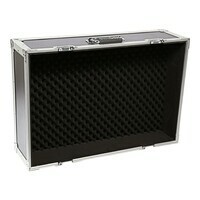 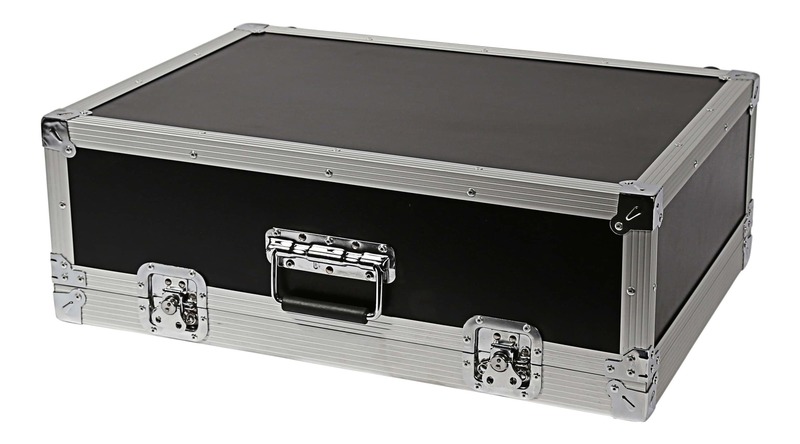 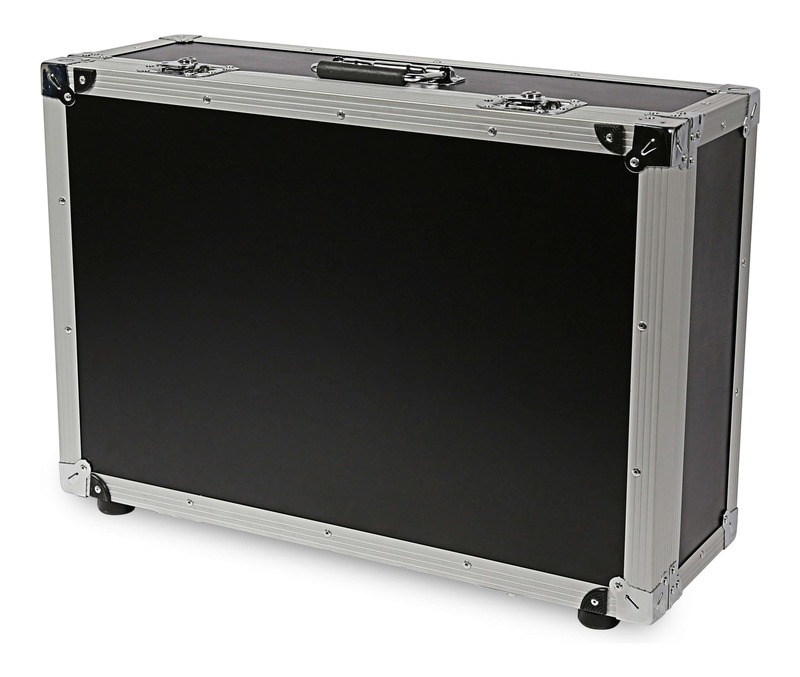 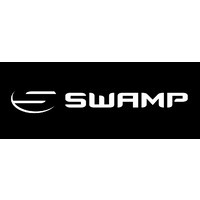 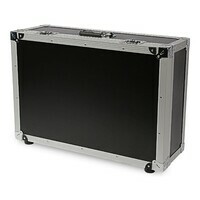 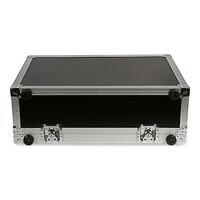 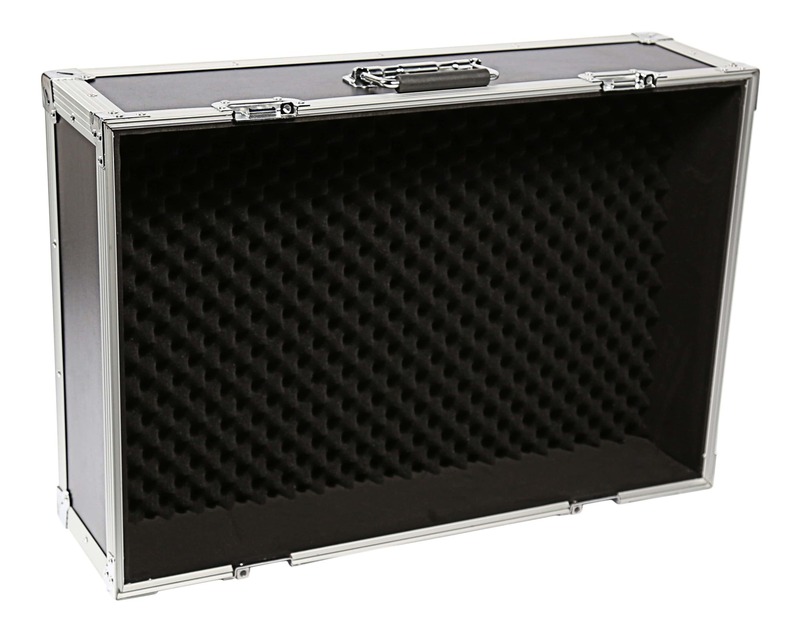 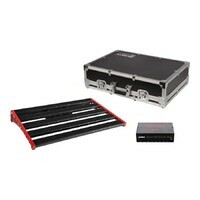 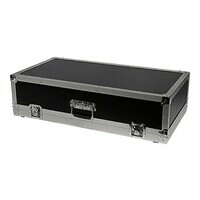 Designed to fit the SWAMP PDB-60M and PDB-60L medium and medium-large pedal boards, these robust flight cases are the perfect way to store, setup and travel with your pedals. 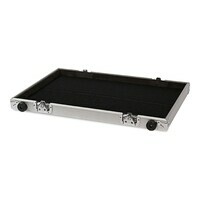 Save time and effort by having your pedal board set-up and ready to go. 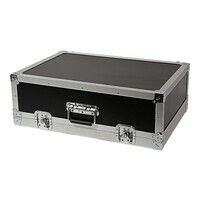 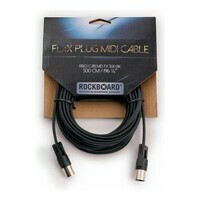 Length: 615mm; Depth: 410mm; Height: 40mm, with the Lid Height of 120mm.